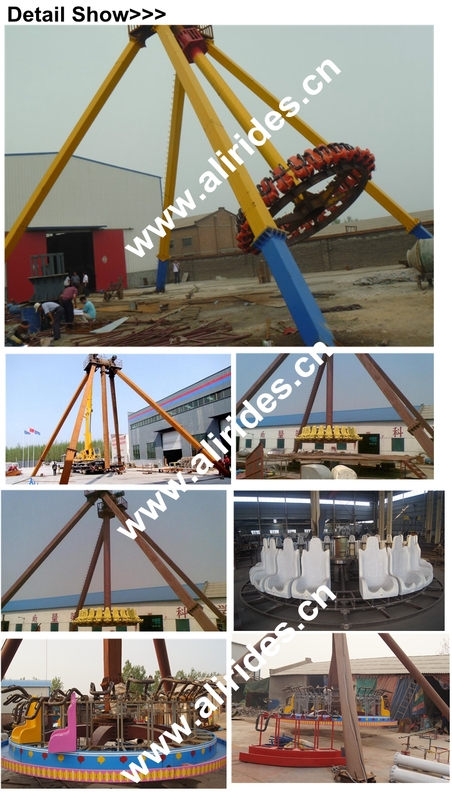 --- Big Pendulum ride amusement park facilitywith high quality and steady configuration , fantasty music, good appearance,reasonable price! Make you happy! 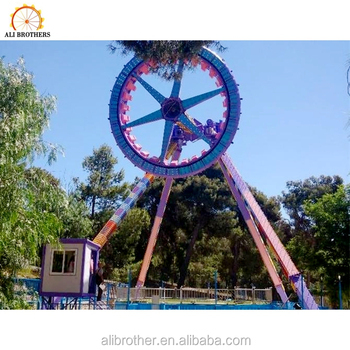 Note: Our Big Pendulum can swing at 360 degree. 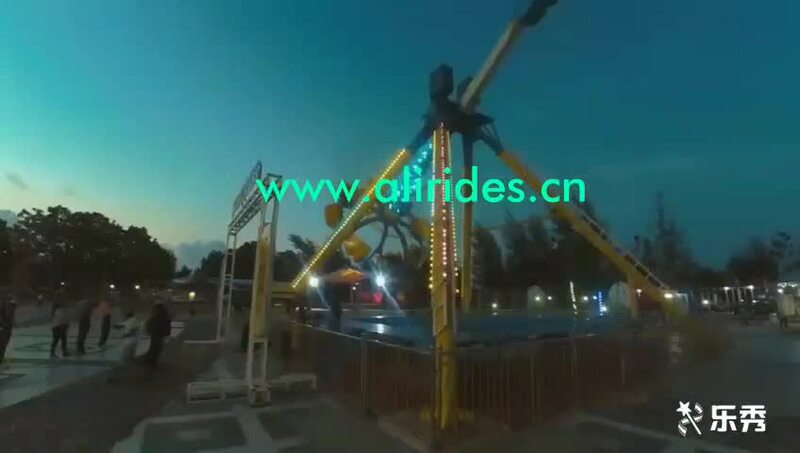 360 degree rotating pendulum is very thrilling amusement equipment, and can swing at 360 degree. 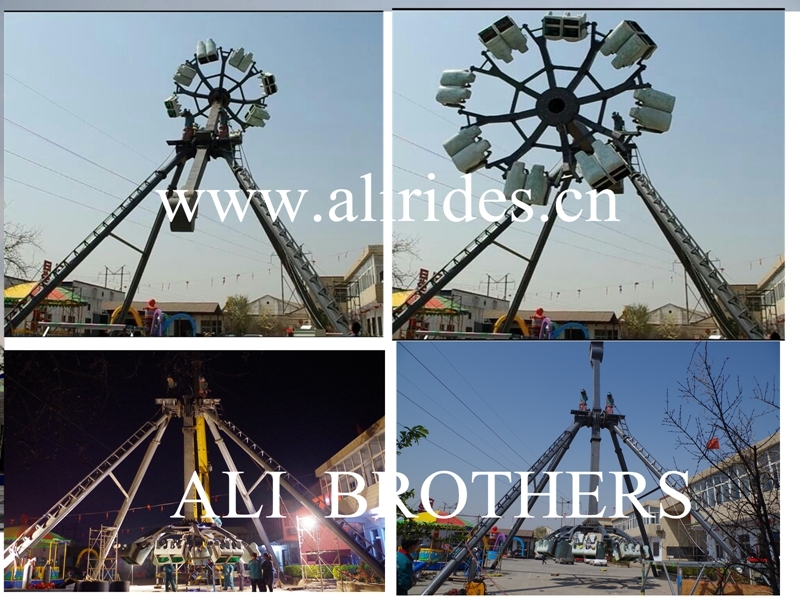 And it also has a lot of advantages.